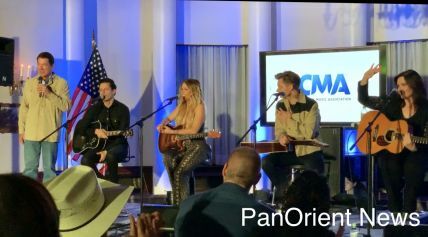 Tokyo- (PanOrient News) Top representatives from the Japanese music industry became immersed in American country music on Thursday as visiting Nashville singer-songwriters showed their stuff at the U.S. ambassador’s residence, in hopes of gaining traction in Japan. 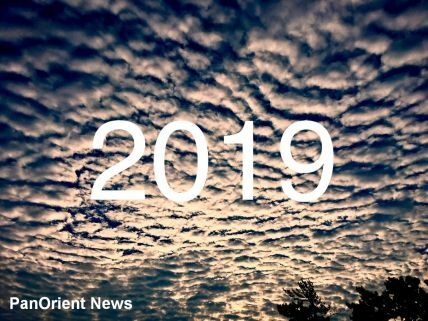 For the still-new 2019, Arab astronomers predict a continuation of unrest in the world, a Russian-Chinese war and dramatic changes in Syria that will attract a rush of large international investment to the devastated country. Jul. 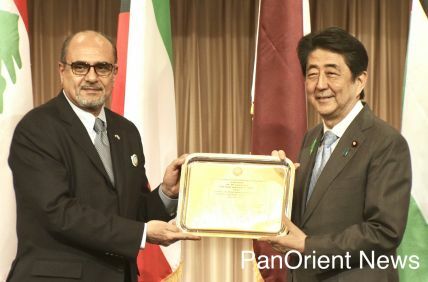 20: Cheer Up Japan!